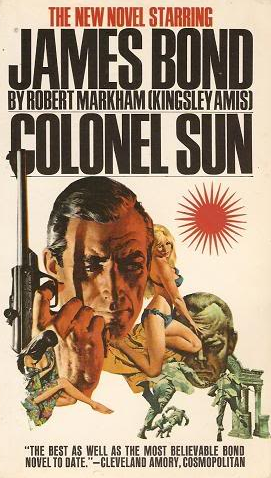 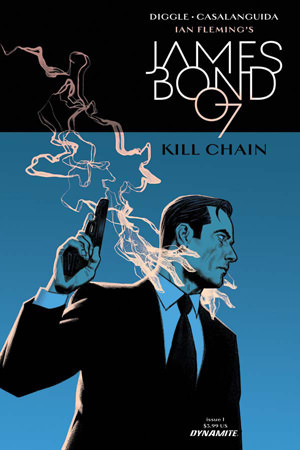 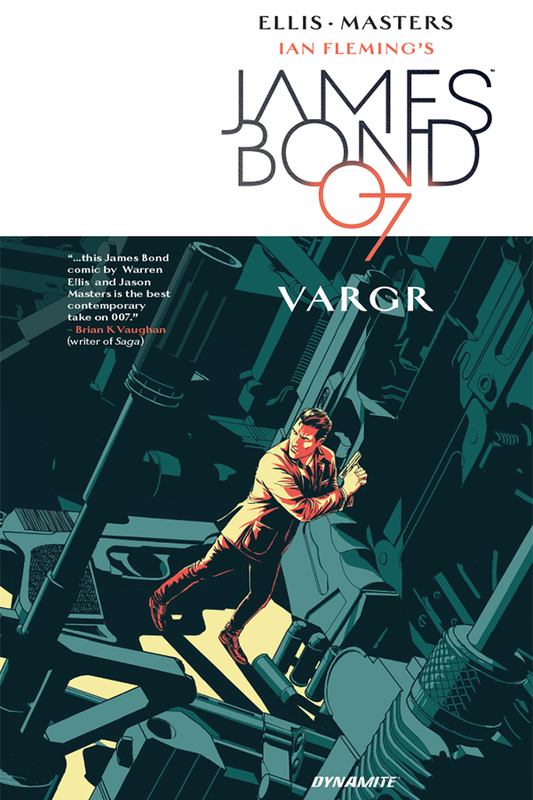 The artwork is excellent, this is the way I imagined James Bond to be when I was reading the Ian Fleming novels. 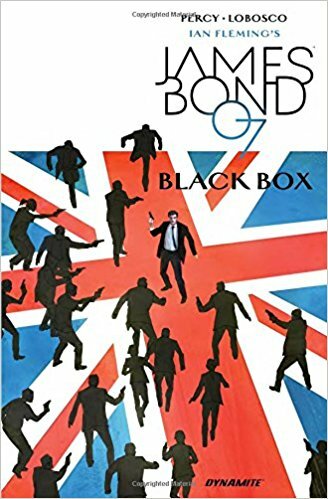 James Bond, agent 007 of British Secret Service, returns to London from a vengeance mission in Helsinki and resumes the boring duties of the 00 section. 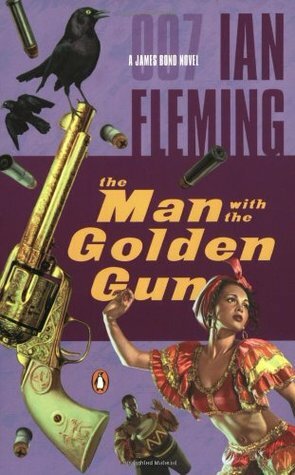 Soon enough he gets a new mission, this time in Berlin to break a drug trafficking cartel. 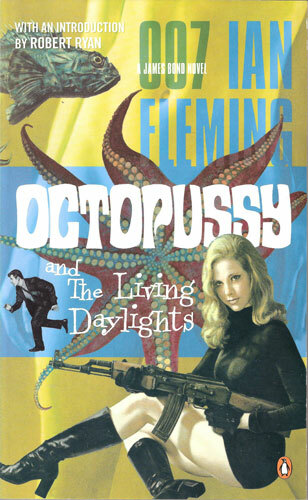 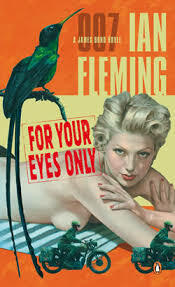 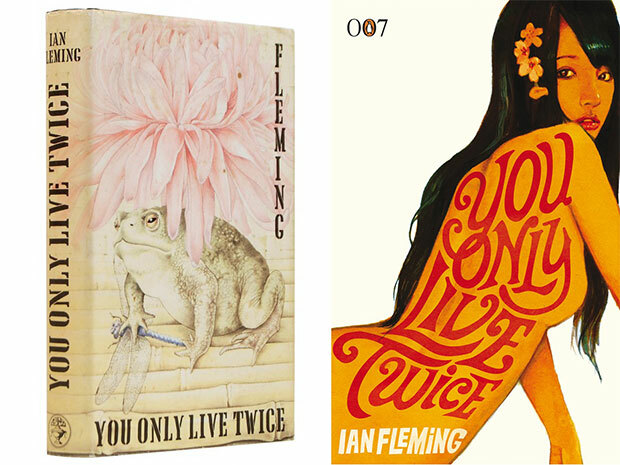 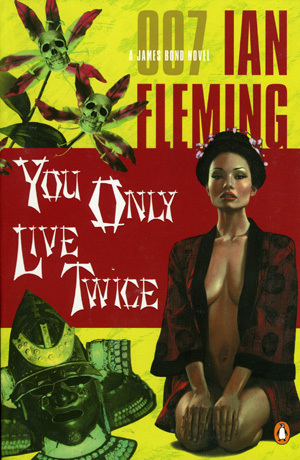 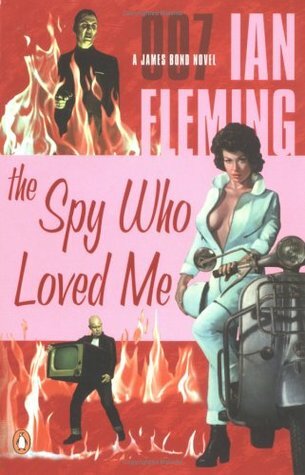 It seems to me Mr. Fleming had some stories in his head and somehow tried to tie them up into a common character (Bond).